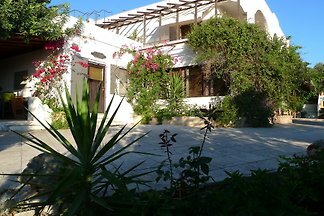 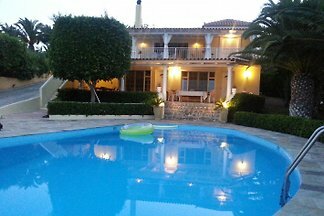 Character holiday villa for 1 to 18 people with private pool. 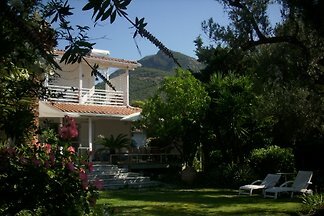 Quiet location with breathtaking sea and mountain views. 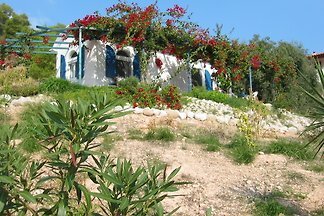 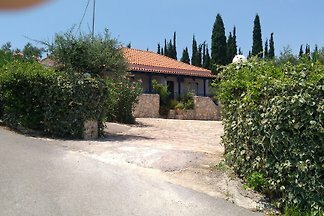 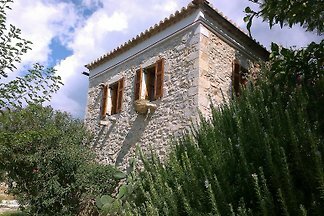 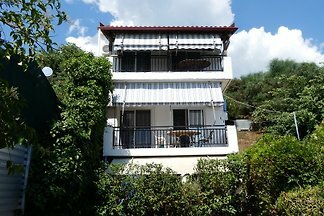 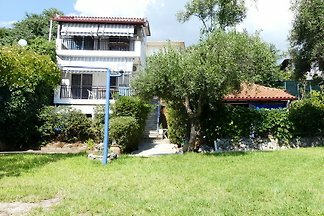 Near to popular coastal villages Koroni and Finikounda. 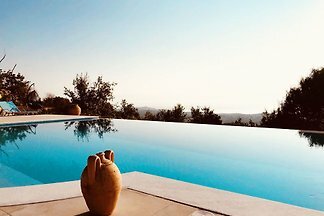 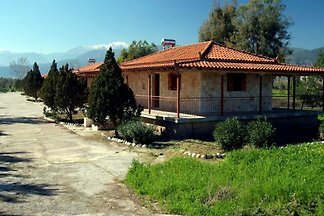 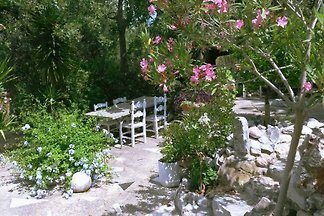 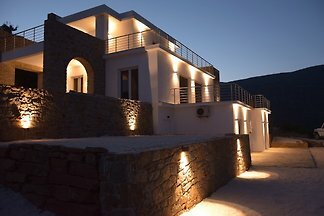 from 5 16 holiday homes & accommodations in the Peloponnese were rated with an average of 4.7 out of 5 stars ! 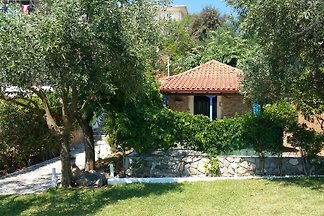 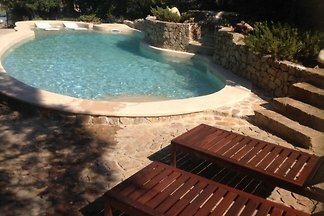 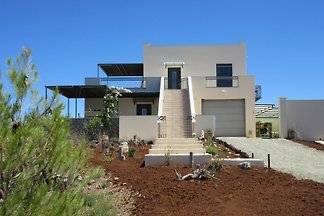 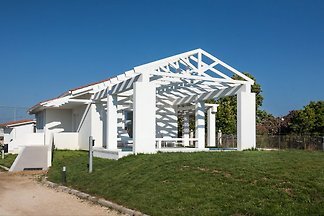 Rent successfully your holiday flat or holiday home in the Peloponnese in only 20 minutes !